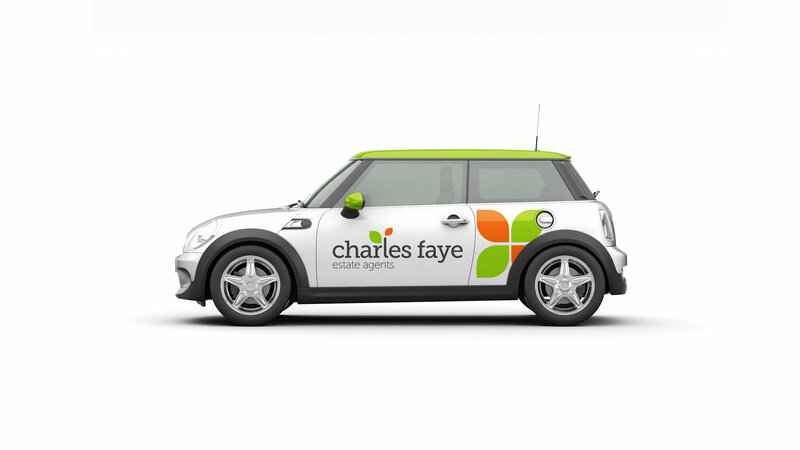 Charles Faye is an independent estate agent based in Calne, Wiltshire offering its clients a range of sales and lettings solutions. The company has established a highly regarded reputation, a hugely experienced team and a wealth of local knowledge. 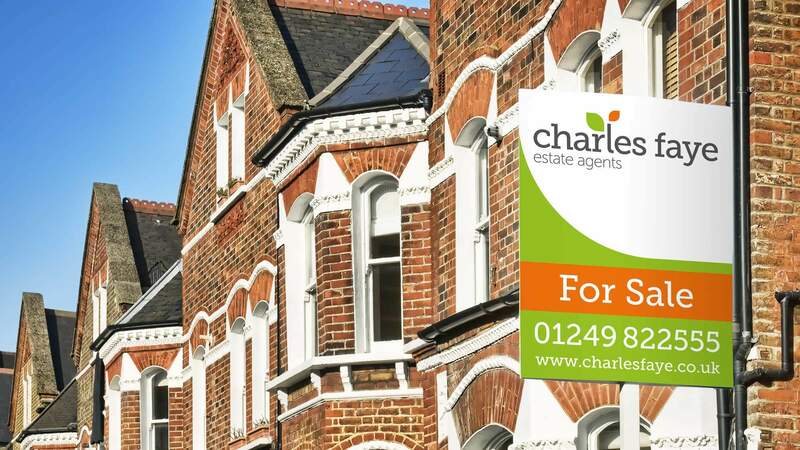 The team prides itself on its ability to market properties in the most effective way by embracing the latest technology and continues to compete with all the national estate agents working within its local area. 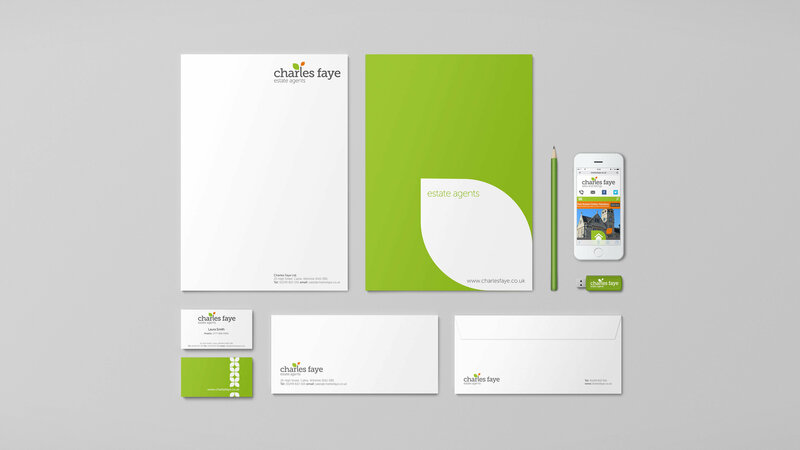 Although an established agent, Charles Faye needed to boost its brand awareness and set itself apart within its highly competitive market. This was achieved by creating a fresh and modern brand that was both visually appealing and easy to pick out from distance or whilst travelling. A great deal of importance was placed on colour and contrast to achieve this objective. 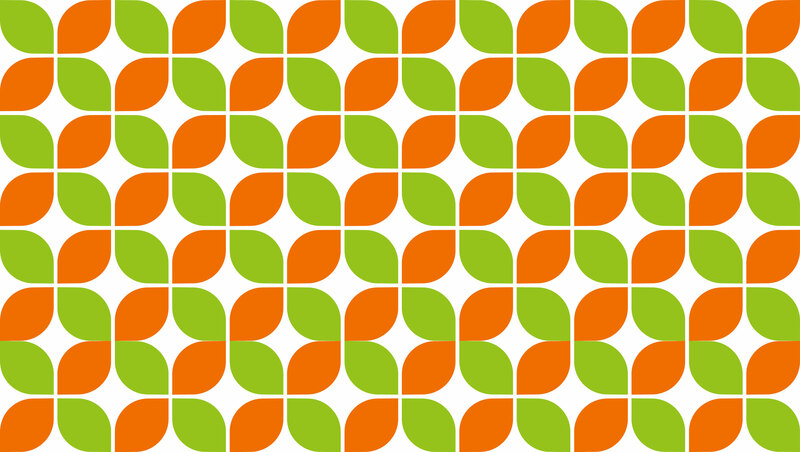 Initially, Whitehot began by creating a new logo and then focused on colour combinations that would give maximum curb side appeal. We then went on to create set of stationery, shopfront, sales signs, wall graphics and vehicle livery to complete the marketing package. A breath of fresh air and a valued contributor in driving the changes we needed to meet our company challenges. There are few companies out there who genuinely embrace the passion and enthusiasm that is needed when implementing brand changes. Lisa and her team have always had a collaborative approach to a host of challenges we have set them, and the fresh approach to our company re-brand was simple, yet so effective. They always seem to find that hidden gem, delivering each and every time. Reliable, trustworthy and a pleasure to work with!